We are a freshwater tropical fish wholesale supplier located near Washington DC and import directly from Taiwan and other countries around the world. 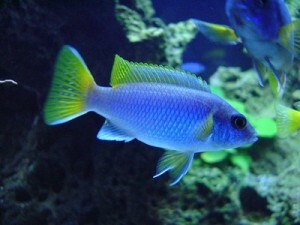 We have supplied wholesale tropical fish to pet stores in the United States for over 25 years. 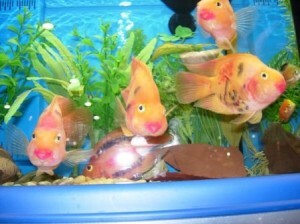 This article features some of the popular fish from Taiwan. About 200 miles due North of the Philippine Islands, off the coast of China, lies the large island of Taiwan. 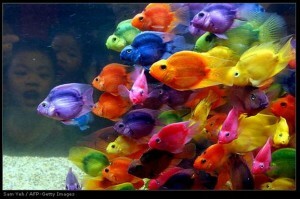 Taiwan has found its niche in the market by specializing in the breeding of African Cichlids and Parrot fish. 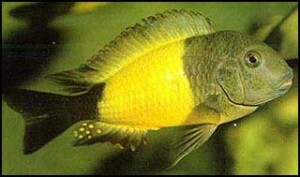 No other country offers African cichlids and parrots in such variety. 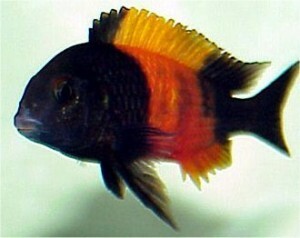 Taiwan offers over 1,000 African cichlid code numbers for our FIRST shipper alone. And we actually offer TWO separate shippers for this country. 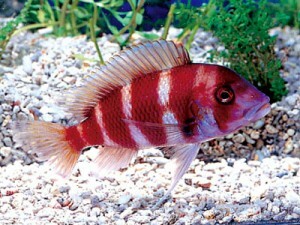 Some of the Cichlids are quite rare. Many of the more expensive species, such as the different forms of Tropheus Moori are individually bagged. 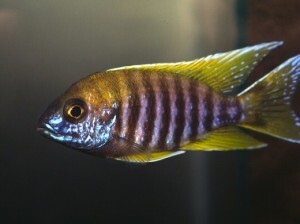 If you have had trouble finding a particular specie of African Cichlid, Taiwan is the country we can find it in for you. Besides African Cichlids, Taiwan produces the most striking Parrots of any country. They have over 100 different code numbers for parrot fish alone. Other countries attempt to color parrots and offer them, But none does as good a job as Taiwan – the colors are extremely intense. Lastly – Taiwan offers a pretty good selection of freshwater shrimp. Shown here are just some of the species offered. 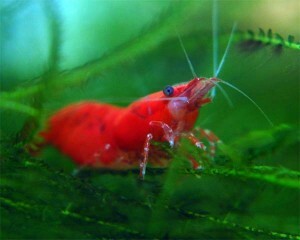 Often the shrimp are shipped in a small size for growout to full adults.